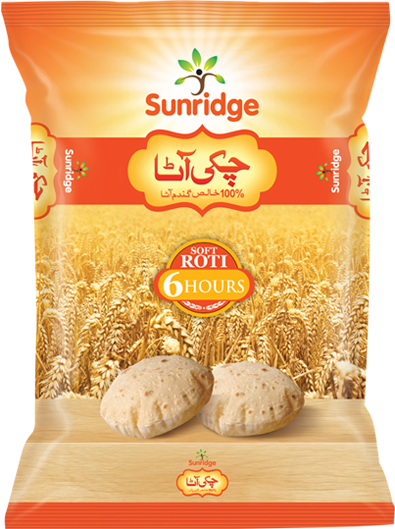 Sunridge Chakki Atta is being exported to Sri Lanka, UAE and North America. 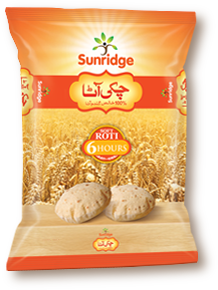 Sunridge Chakki Atta is made on Pakistan’s First and Only Pesa Mill. This latest Swiss technology ensures Soft and Hygienic Roti every time. 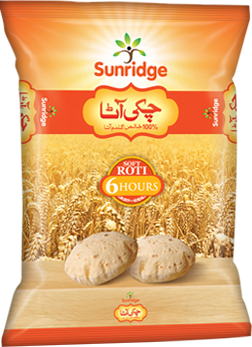 Sunridge Chakki Atta is certified by PSQCA as Whole Wheat Flour. 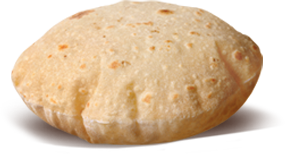 Craving a fresh roti? 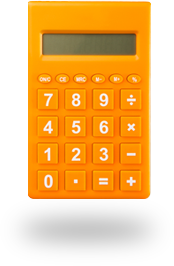 Free home delivery available now! 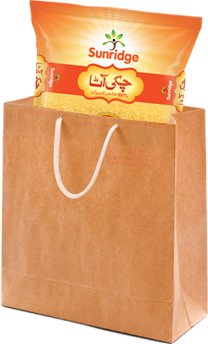 Call or Whatsapp 0320-nrm roti (0320-6767684). 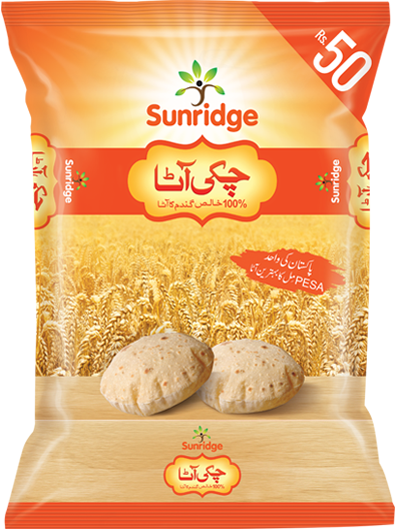 Sunridge Foods started its operation in 2015 from Port Qasim Karachi. 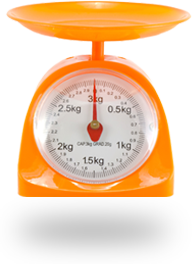 We launched our first product in 2017 by the name of Sunridge Chakki Atta. 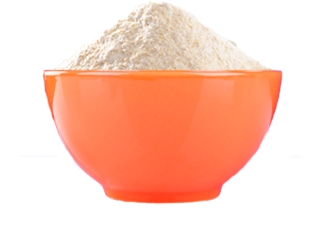 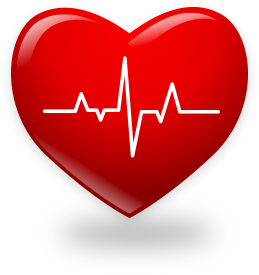 Sunridge Foods identified that wheat flour is a very important part of daily meals and it fulfills a major part of our nutritional needs. 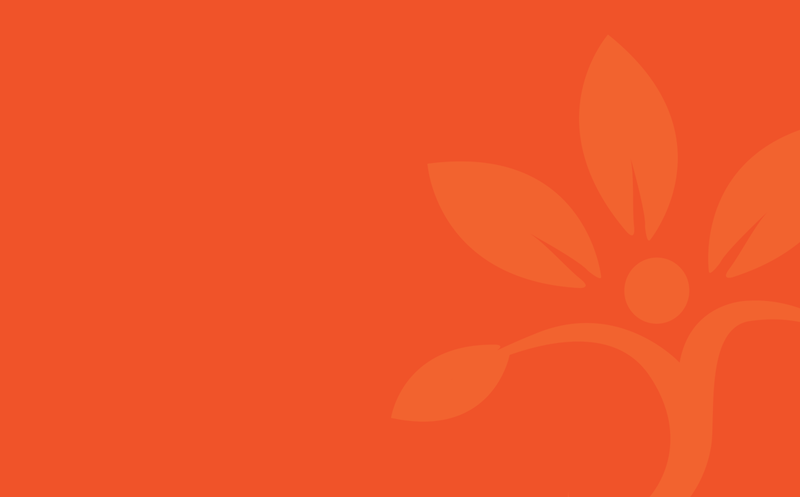 Sunridge Foods was established in 2015, with the vision of its founding members to provide safe, nutritious and tasty food for everyone.  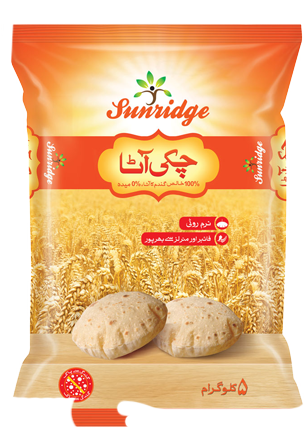 Sunridge Foods launched its first brand in 2017; in keeping with its vision; Sunridge Foods identified that wheat flour is a very important part of daily meals and it fulfills a major part of our nutritional needs.